The World’s Ugliest Dog Contest has come to the close and the 2018 winner is Zsa Zsa. Zsa Zsa is a nine-year-old English bulldog belonging to Megan and Jessee Brainard. The two are residents of Anoka, Minn., but they traveled to the Sonoma-Marin Sonoma-Marin Fairgrounds in Petaluma, Calif., to put their pet in the show. That gambit paid off for them as Zsa Zsa won the competition. That nets the two a grand prize of $1,500 as owners of the winner of the World’s Ugliest Dog Contest 2018. There’s also a trophy and a matched donation to Underdog Rescue. 2018 was a big year for the World’s Ugliest Dog Contest. The competition is celebrating its 30th year and it also moved to a new night. The event typically takes place on Friday night, but was moved to Saturday night this year. The World’s Ugliest Dog Contest for 2018 included a total of 14 contestants. Each contestant received a gift basket and special dog tag from sponsor Pawscout. The second place winner was a dog named Scamp and third place went to Josie. 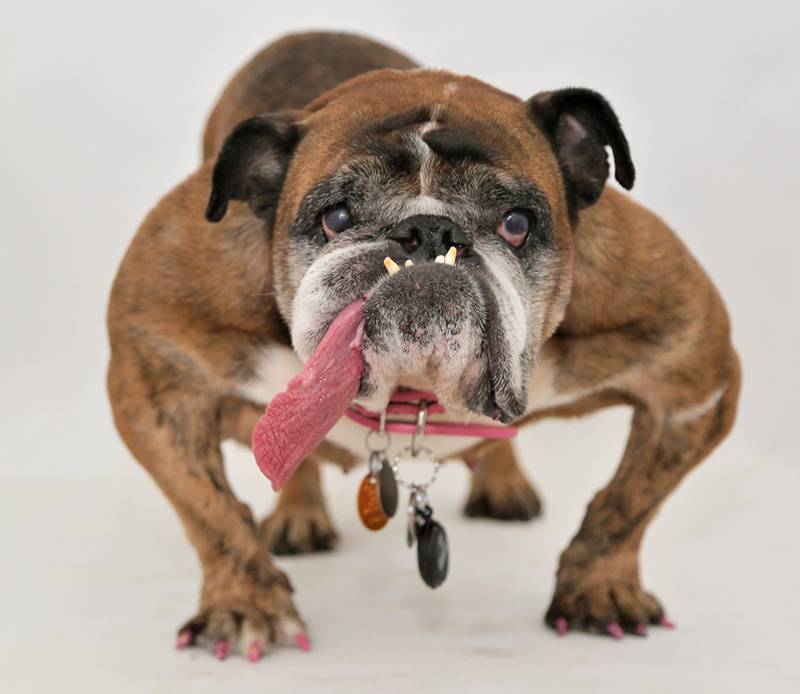 You can follow this link to learn more about the World’s Ugliest Dog Contest 2018 and its contestants. Article printed from InvestorPlace Media, https://investorplace.com/2018/06/zsa-zsa-wins-worlds-ugliest-dog-contest/.